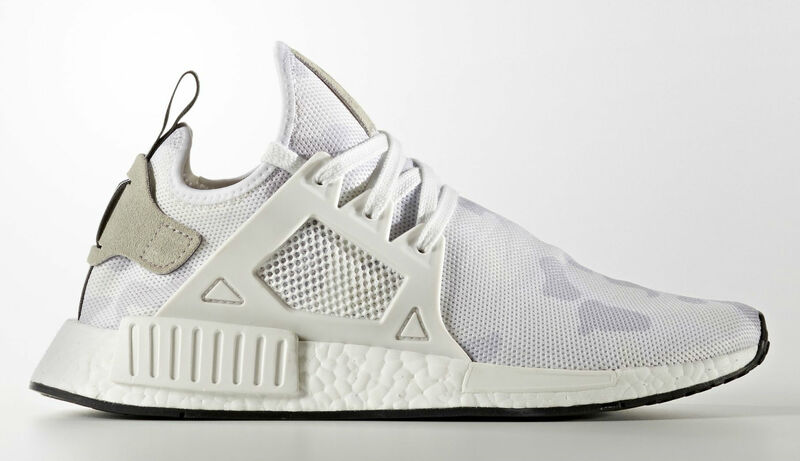 Adidas NMD XR1 "White Camo"
Adidas is adding on to the camo roster with yet another XR1 featuring a White Camo theme. The XR1 just recently made it’s debut in the market and now, adidas is making sure they keep the XR1 saucy with a special camo touch. 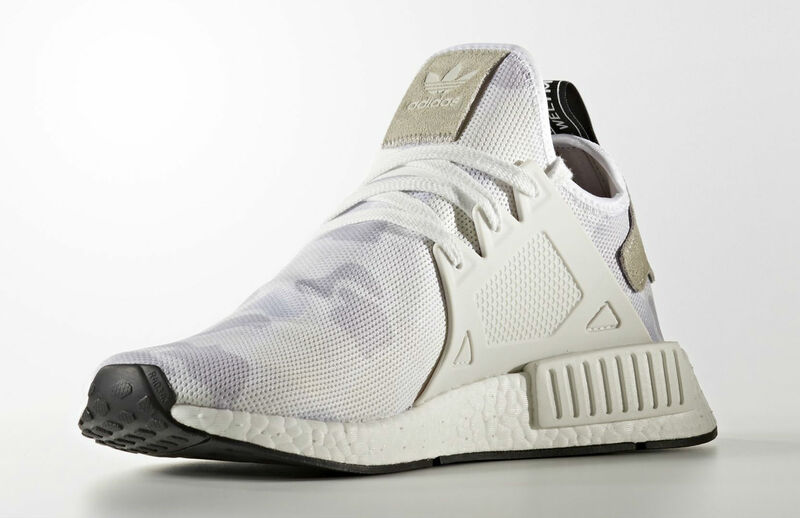 The XR1 features a white camo upper alongside white caging, white boost and black outsoles. 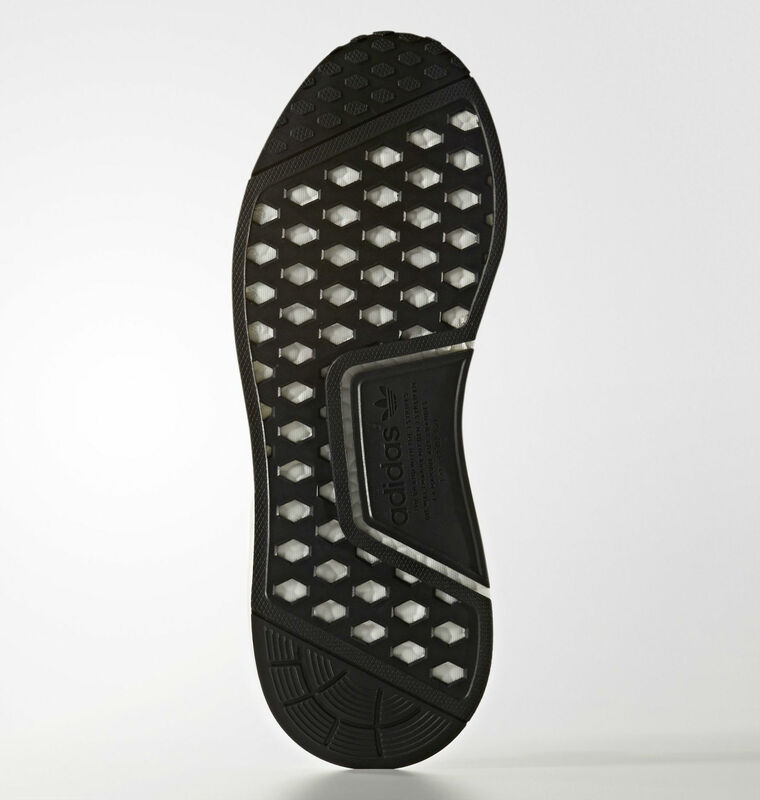 Grey suede heel tab hits the back with the infamous XR1 tab loop. Let us know if you’ll be grabbing a pair in the comments section.